First some context. I’ve been working on hacking my electronic dog door. I will show the complete hack later on. But part of the project is to start connecting things to the internet so that I can monitor and control them remotely. The dog door might seem like a somewhat rediculious example of an item that needs to be connected to the internet of things. But no one wants their dog having accidents in the house. By tracking and notifying me of when the dog goes in and out it could help avoid a problem, like if the door stopped working and the dog is forced to “go” indoors. And it’s a test case. Out of necessity it is the first item I’m working on. But eventually I will have lights and door locks and other things controllable from my phone. There is a TON of noise on the web about the ESP8622 and all of it’s flavors. I don’t want to rehash detail that is already out there. But for my own record and so I can reference back here later, and to help others avoid the same pitfalls, I’ll quickly cover my experience setting up the tiny wifi module. For the past decade or more I’ve been using Dreamhost to host some websites and some email accounts. Both for myself and for a couple other people. Dreamhost is an okay service provider and my point here isn’t to discredit them. I have a $20 a month account there for a long time. But there are several reasons why I need to move on. For one, and to the point of this post, I’m ready to try Gmail out for my mail business account. For my account that I’m moving I use POP mail and store my emails on my desktop machine. But some of the other accounts that I’m moving the user was IMAP and hosted email on the server. Some with 10’s of 1000’s of emails in various mailboxes. Those users want to continue to have access to all their old emails. So how do you easily move email accounts from Dreamhost (or another IMAP server) to Gmail? For the past few years I’ve been developing my own game engine… sort of. Back when I started making iOS games in 2010 there was a Apple demo called Texture2D. This demo became the basis of the engine for my first game Big Bad Sudoku Book. Coincidentally I believe this was also the basis of the Cocos-2d engine (and probably thousands of iOS games). I learned OpenGL ES 1 from that demo and by reading a lot of Jeff LaMarche‘s stuff. About a year or two later I decided to start learning OpenGL ES 2, this time by reading Diney Bofmin‘s blog. As I wrote my testing and demo apps I started settling in to a group of methods and classes to standardize my apps. But here was the problem: I’m a solo indie developer. Writing a real engine is a big task all on it’s own. And any time I spent working on my psudo-engine was time I wasn’t spending working on my games. So at the first of the year (2015) I decided to give Unity another try. My goal was to add platform support but to also reduce the time I’m spending writing engine type stuff. I spent a few months learning and converting Sudoku Book (v4) over to it. 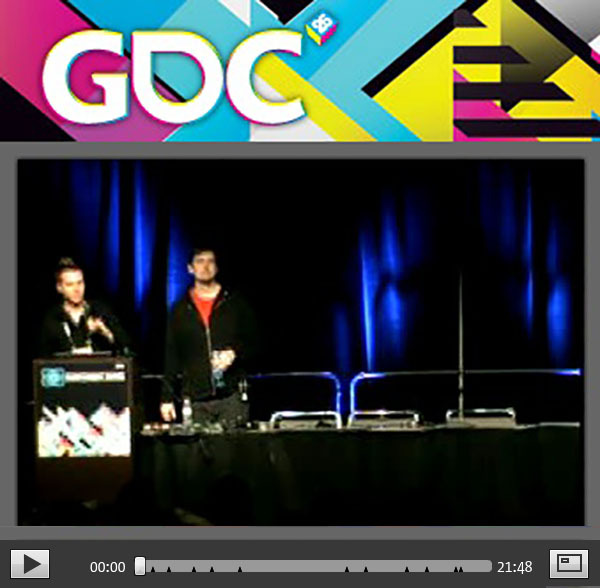 But then the Unreal Engine got some publicity, sounded cheaper, and I had to look at it seriously as well. When I googled “Unity vs Unreal” all I found was sales rhetoric. There are a lot of things to consider that none of these PR pieces were covering. So I’ll do my best here to cover this decision from my perspective and based on my development needs. Hopefully it’ll help you as well. Welcome to my new blog. Also please check out my bio page. It talks a little about my goals for this site. Oh, and also about how I’m a time traveler. Something maybe you didn’t know about me. I’ve been thinking a lot lately about changing my approach to app development. And also about changing my approach to making a living at app development. In many ways what I’ve been doing hasn’t been working. I think it’s time to do things a little differently. I have a few goals for this blog. One is just to share my process. As I work on apps and games for Bad Weasel Games I plan to post struggles, successes, processes and progress here. Another goal is to discuss the engine(s) that I’m testing and using. After announcements at this year’s GDC from both Unity and Epic (Unreal, UDK, UE4), my head is spinning a little about what to do. When I google “Unity vs Unreal” or “Unity vs UDK for mobile development” all I find is sales rhetoric. And that’s a little unacceptable to me. So I want to post some better analysis of the two solutions. And share my experiences trying to learn them both. Just to put this out there also. I learned several years ago that the only way to blog is to just write as if no one will ever read it. And that’s honestly the way I roll. If I worry about spelling, grammar, and how many page hits I get, I’m spending the wrong energy here. So in that spirit I turn off comments. There are other ways to comment and ask questions. Twitter is a good one. Facebook is another. Links to those are in the footer – use them.